4.5" HGT. ; WORKING LOAD 310 LBS.. TENSILE STRENGTH 5900 LBS. 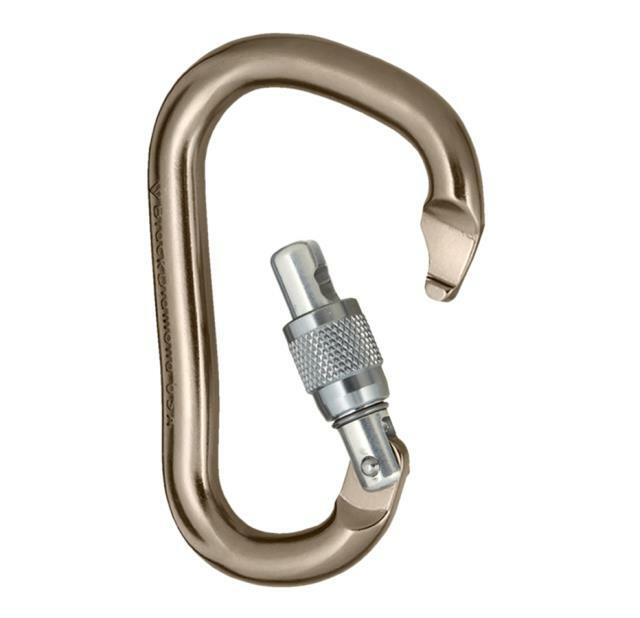 * Please call us for any questions on our carabiner rentals in Cincinnati Ohio.